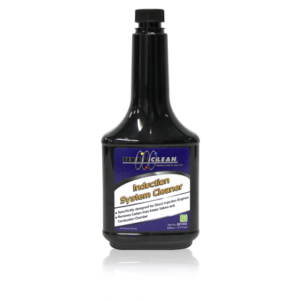 Direct injection Engines can be susceptible to deposits on the backs and stems of the intake valves. 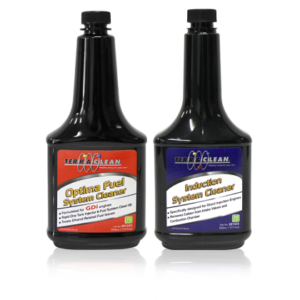 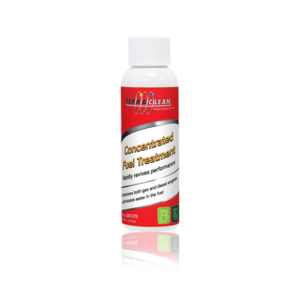 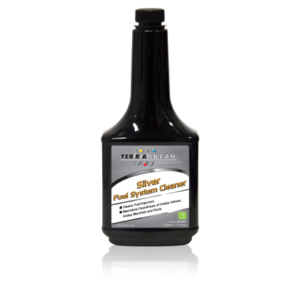 TerraClean GDI Intake Valve Cleaner effectively cleans intake valves and restores engine performance. 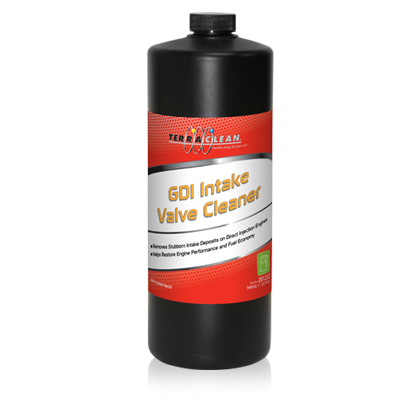 It is applied directly to the valves with the intake of the engine removed.